Welcome, and thank you for your interest in The Pine School! 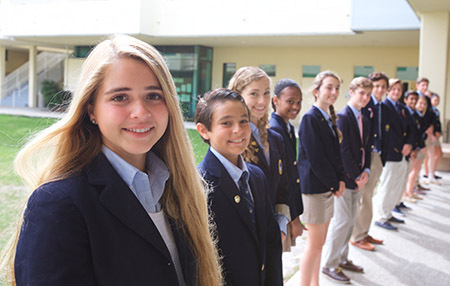 Since 1969, The Pine School has been Martin County's premier independent school. Our comprehensive college prep program, housed on our state-of-the-art, 142-acre Hobe Sound campus, is regarded as the best in the region and our students excel in academics as well as all levels of arts and athletics and then matriculate to some of the country's finest colleges. But the number one thing we hear regarding the special nature of The Pine School, is our community feel. Low student to teacher ratio, intimate classroom settings, and unique beyond-the-classroom opportunities ensure that each child receives an experience second to none. Don't take our word for it - see it with your own eyes. The best way to get to know us is to plan a visit to campus. We guarantee you will feel The Pine School difference. We also encourage you to explore our website to learn more about our exceptional School. Additionally, our social media accounts (Facebook, Twitter & Flicker) will give you a more complete and intimate glimpse into life at The Pine School! We've also made applying to The Pine School a breeze. Our Online Application Tool will help you easily track every step of the process. Start today by creating an account and beginning a new student application. Of course, we are here for you. If you have any questions or would like to schedule a personal tour, please contact us. 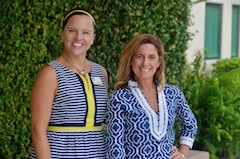 We look forward to meeting you and assisting you with the admission process and ultimately (hopefully) welcoming you to our Pine School family!